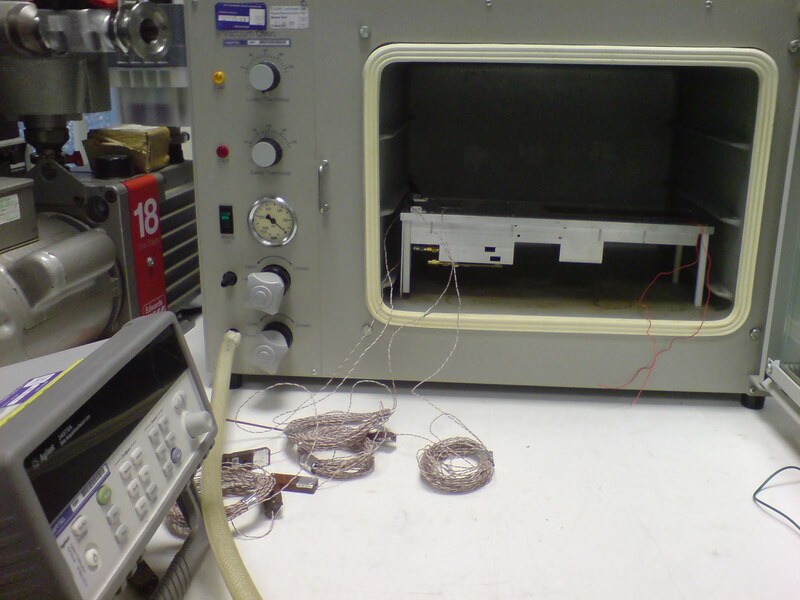 The thermal characterisation testing in vacuum has been successfully completed. 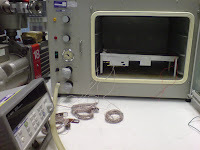 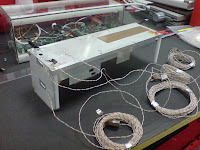 The heater was bonded to the structure on 7th March, along with thermocouples to measure the temperature variation before and after the interface. 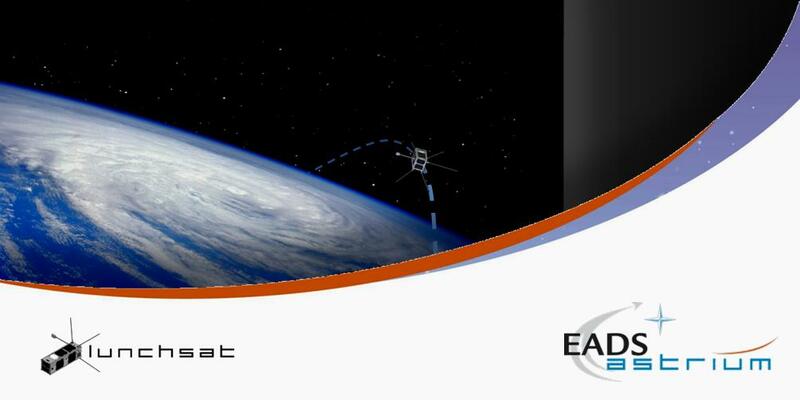 The vacuum test was performed in ambient temperatures and has produced results which closely match predictions.